In many posts that I have read discusses the existence of mentioning people such as Luther being a symbol of Jesus. Jesus walked on water; as so Luther. Jesus was hung on a cross with wounds; Luther was wounded. Coincidence? I find it strange to have this included in this book about God. I think that the book is talking about a “higher power” of some sort in a type of fabrication, rather, it is not about God in particular. As we discussed in class, the characters are possibly “powered” by the Narcons, the Narcons “powered” by VEM, VEM “powered” by Danielewski, and “surprisingly” we are powered by Danielewski’s extravagant work of art. 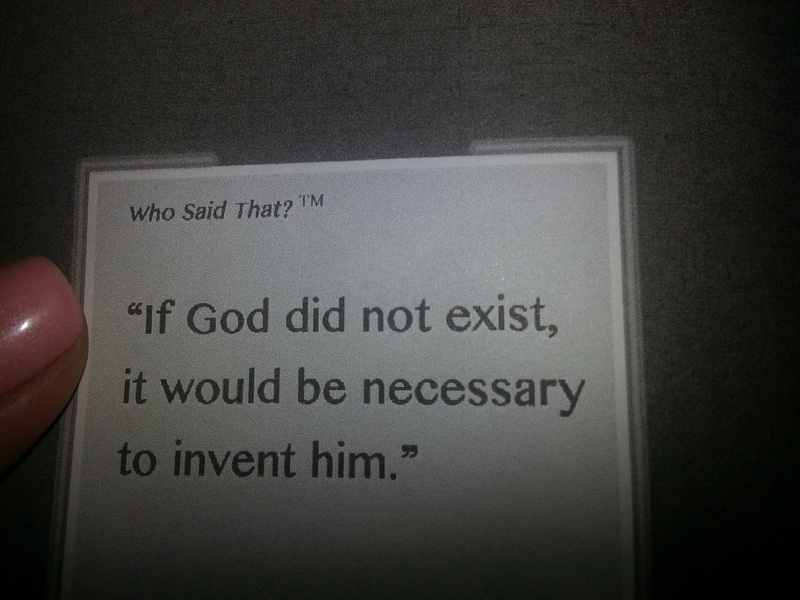 So, isn’t it funny that the interlude suggests to “invent him”? Could VEM be the invention? The power? Interesting take on VEM. In the opening (section of ‘Our Common Horrors/ Astral Omega’) the page just before ‘Tom’s Crossing’ in the box, bottom right the first line reads: VEM 5 Alpha system… I find it intriguing the play on Alpha and Omega as they are mutually exclusive complementaries (first and last). The allusion that the VEM is powered by M.Z.D. and he is the creator behind those first and last words is intriguing. This idea also feeds into the perception of him being a God as the words Alpha and Omega are metaphors used to describe God.